A luxury 1 bedroom cottage which sleeps 2 with en-suite bathroom finished to our usual high specification including a private hot tub & outdoor Sauna offering couples a wonderful escape from everyday life in a cosy and romantic cottage. 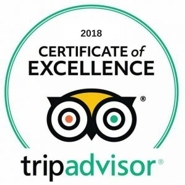 Holly Cottage has been given 4 stars by Visit England and has been awarded Gold every year since opening in 2012 for Exceptional Quality of Accommodation and customer service. 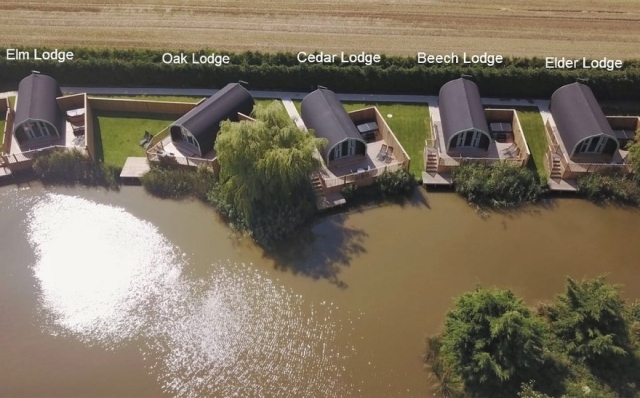 While your here why not make full use of our well stocked onsite 1 acre fishing lake which is open all year round and is free for guests staying in our Cottages. 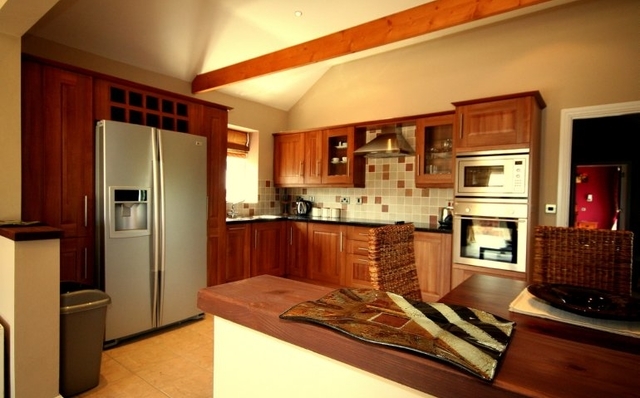 Holly cottage has a modern & stylish open plan layout. In the lounge area you will find comfortable sofas with rustic carved furniture. There is a wall mounted flat screen TV with integrated DVD & Freeview, feature LED lighting creates a very romantic environment for those cosy nights in. The bedroom has been finished to a very high standard complete with King size leather bed with a luxurious mattress fitted with coordinating linen, built in wardrobe and storage area and wall mounted flat screen tv with integrated DVD player & Freeview. The bathroom comes complete with a modern square basin backed by a large LED lit mirror, heated towel radiator, shaver socket and a large walk in shower. Also provided are soft towels & complimentary toiletries.